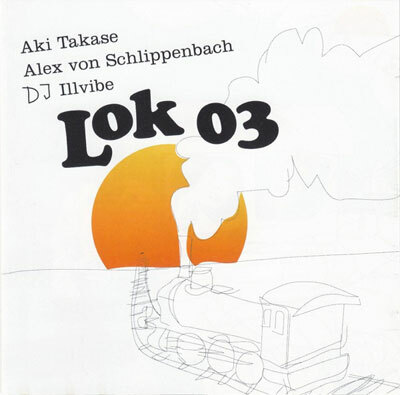 "Two piano players Aki Takase and Alex von Schlippenbach, husband and wife, join forces to go to a fascinating round the world trip in the company of Berlin's DJ Ilvibe in the Lokomotive 03. During their journey they visit twenty exotic places, such as Sankt Petersburg, Alma Ata, Ulanbator, Istanbul, Bandung, etc. Outrageous, hilarious, dead serious bordering with musical hooliganism -- you've never heard anything like this before."